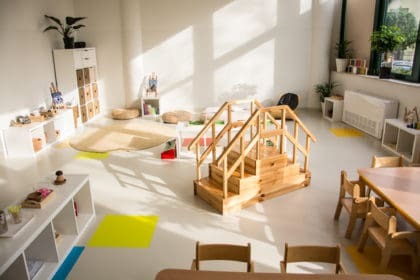 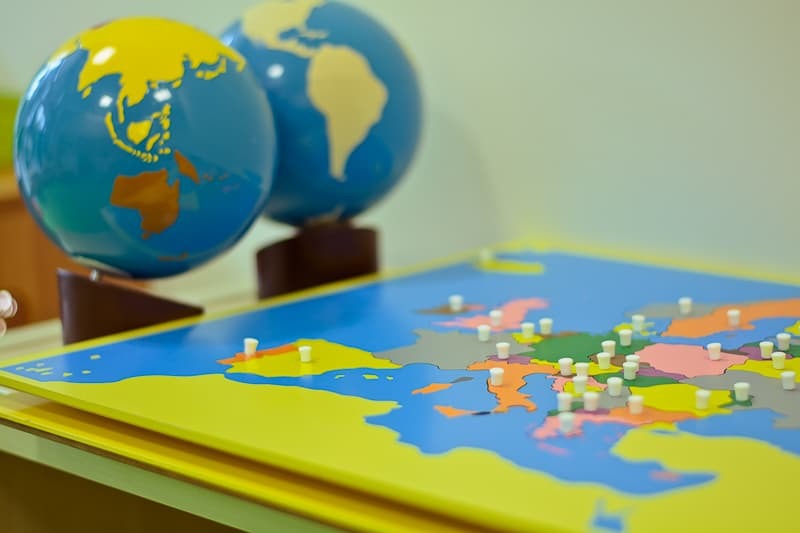 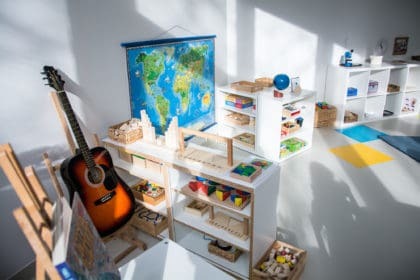 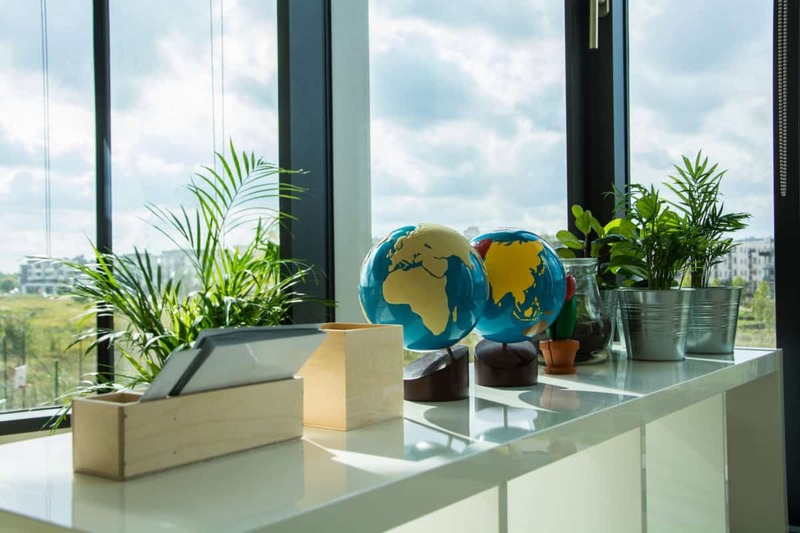 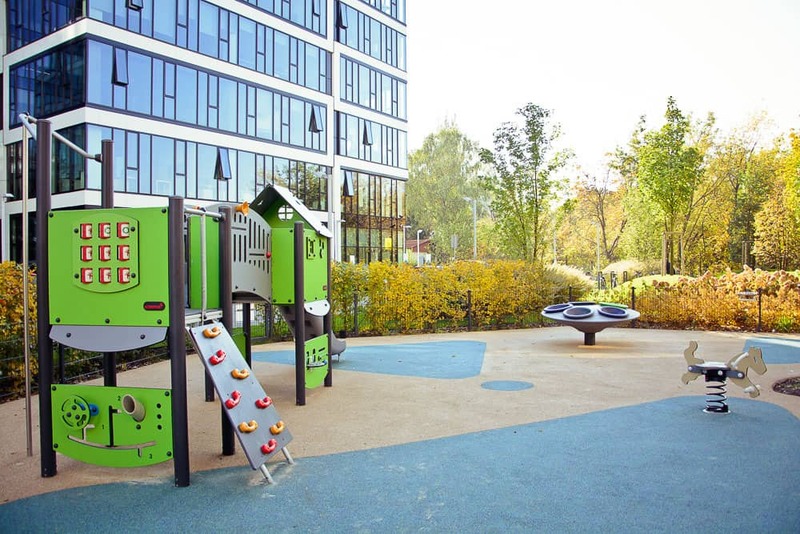 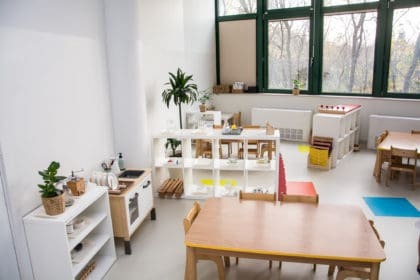 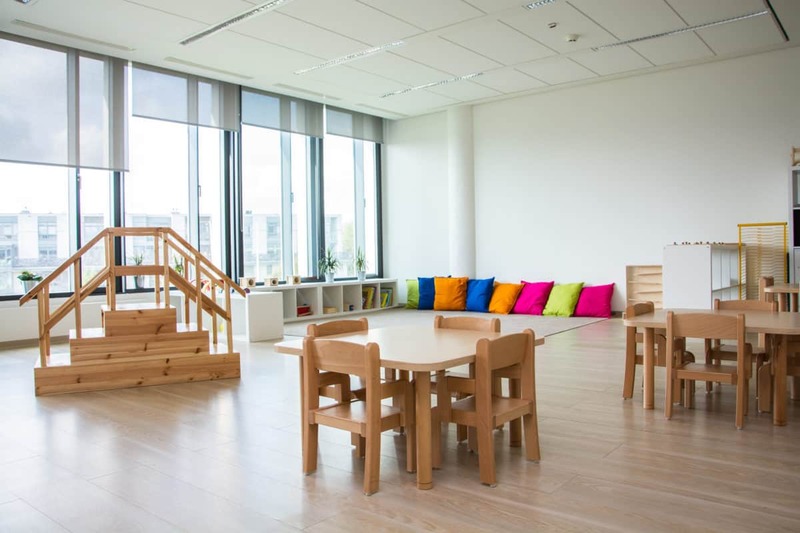 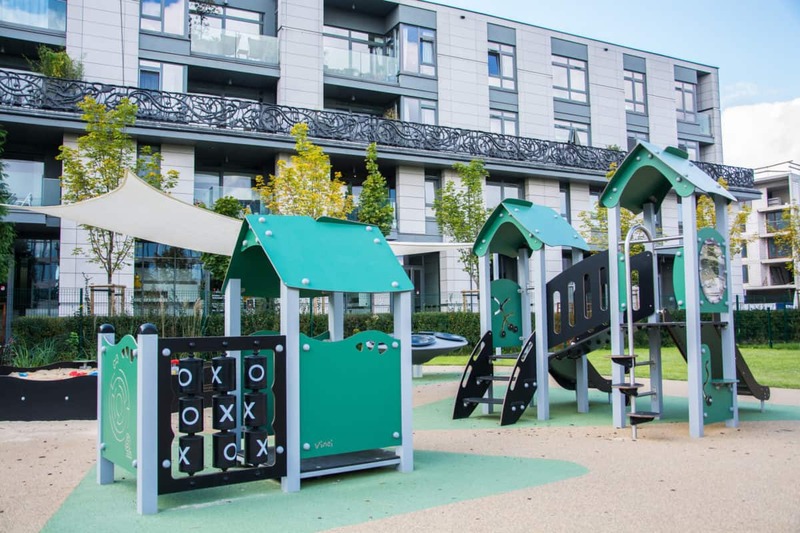 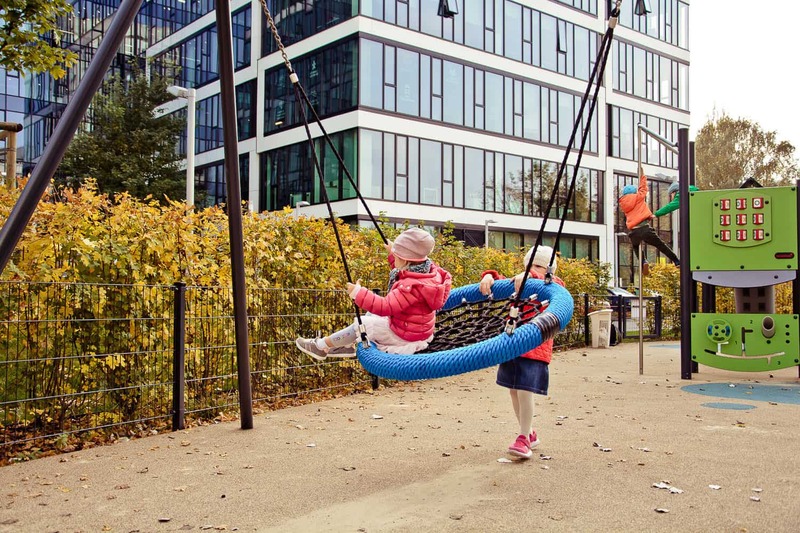 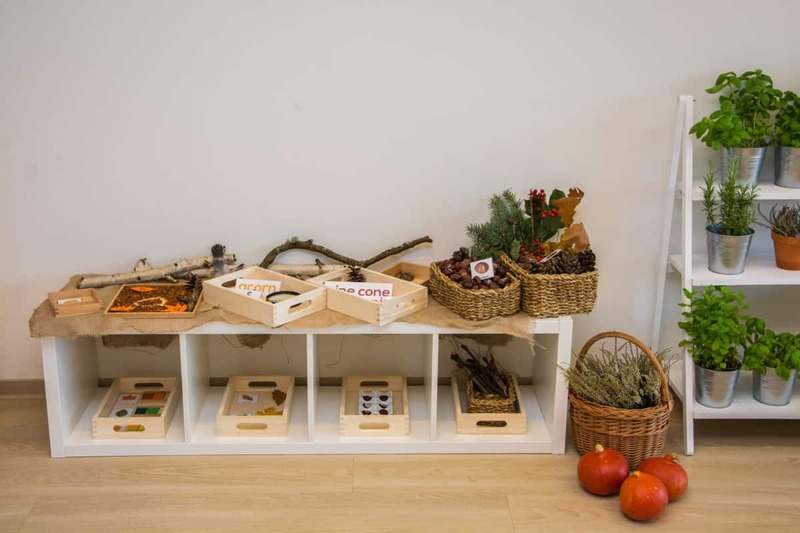 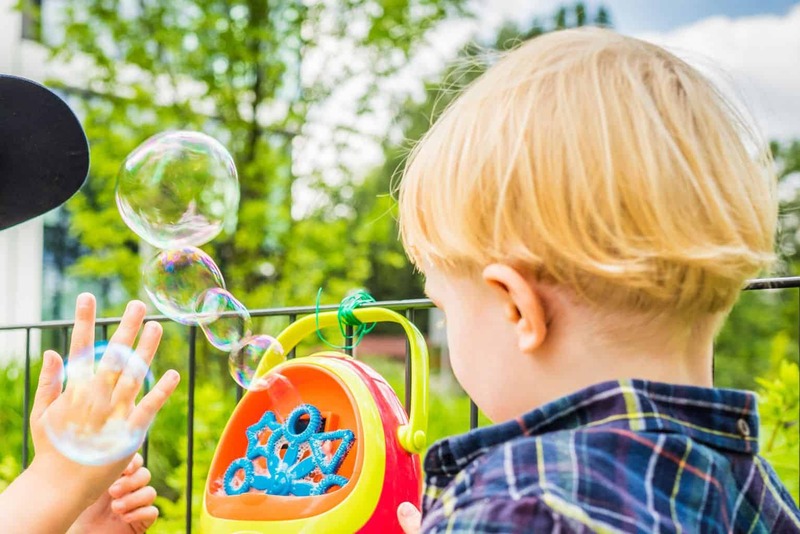 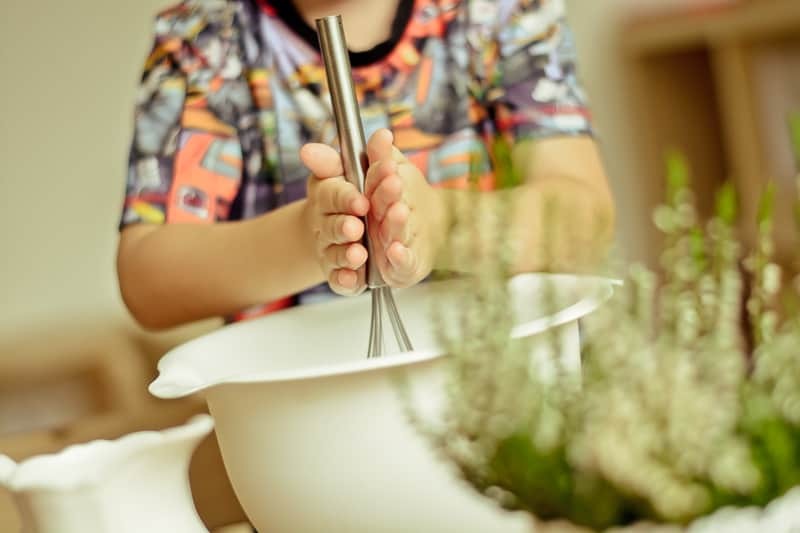 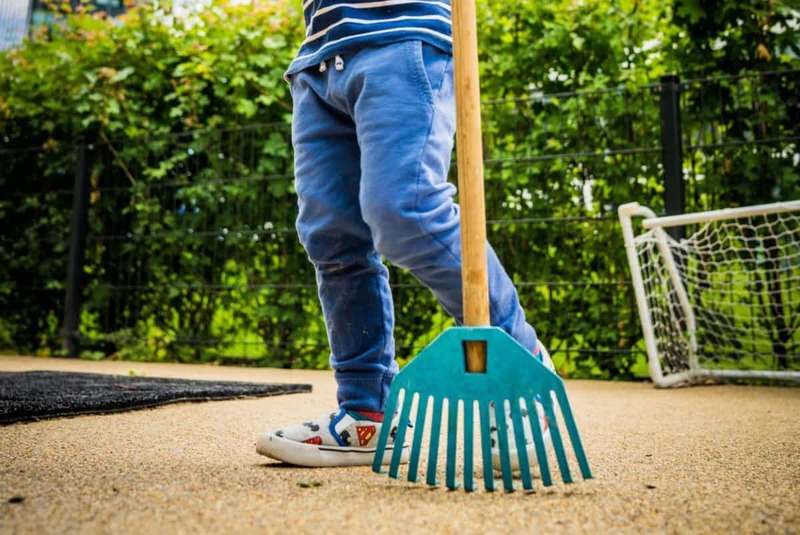 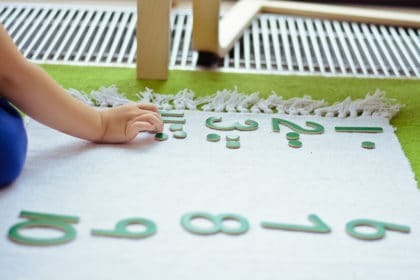 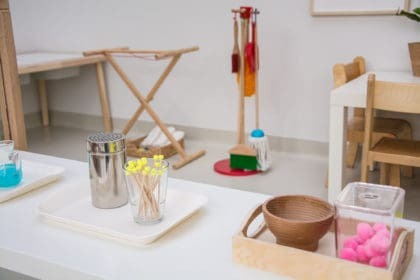 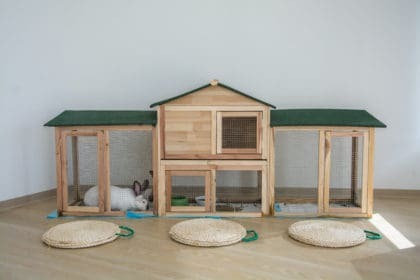 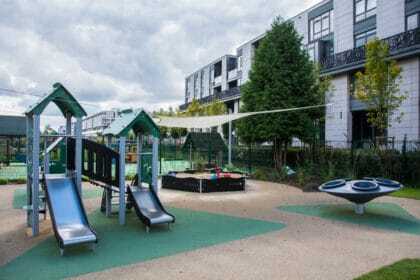 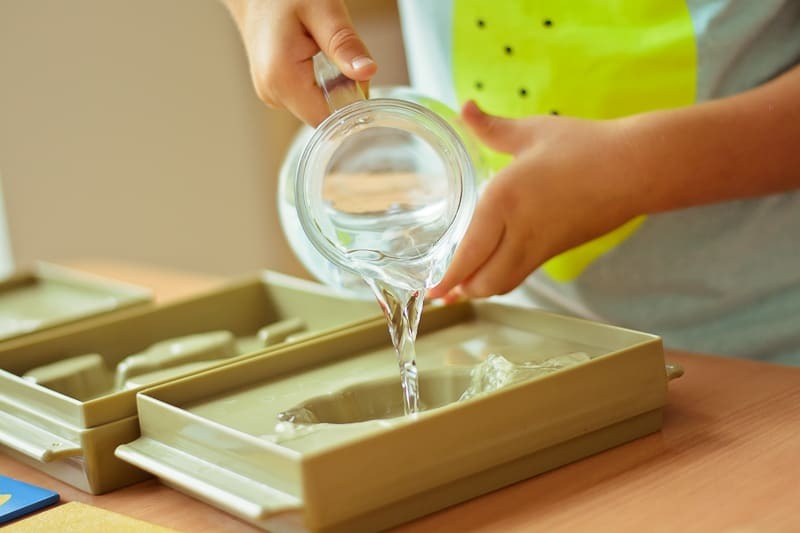 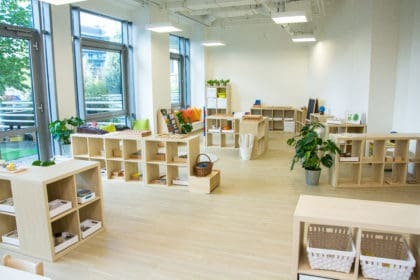 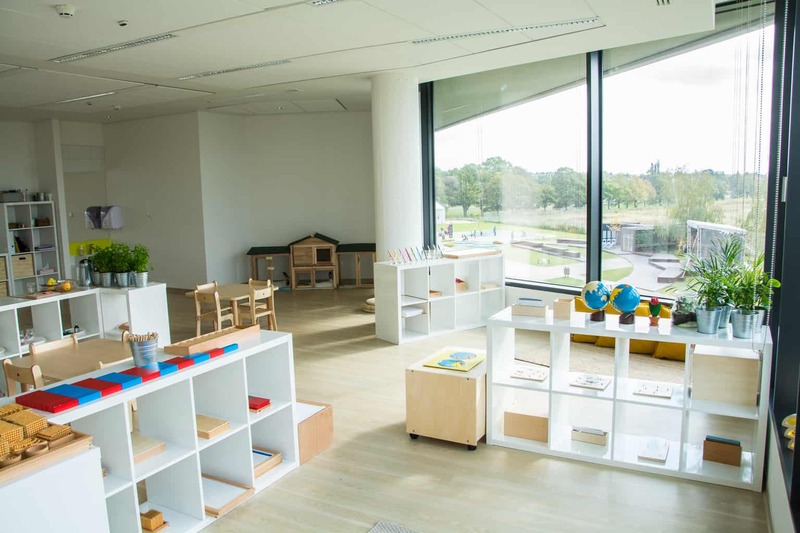 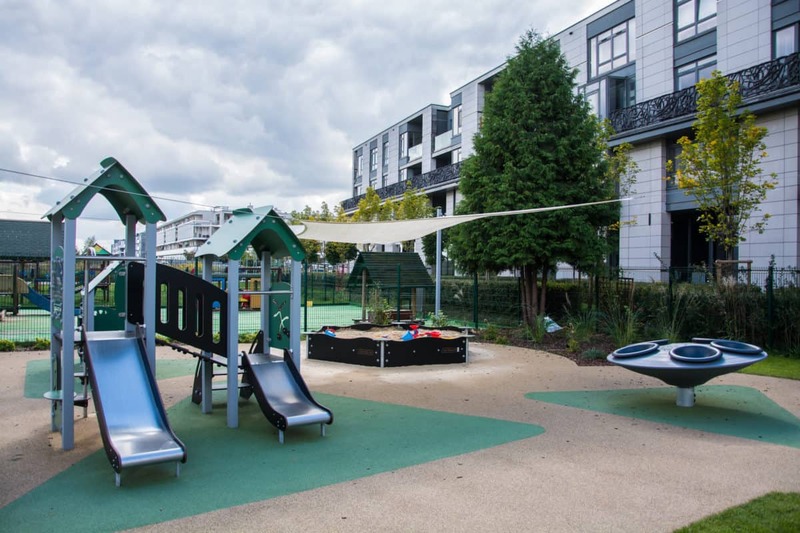 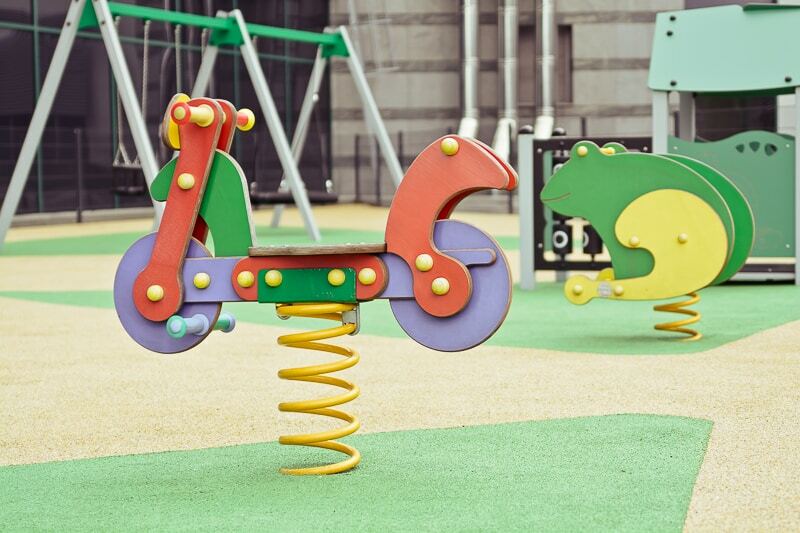 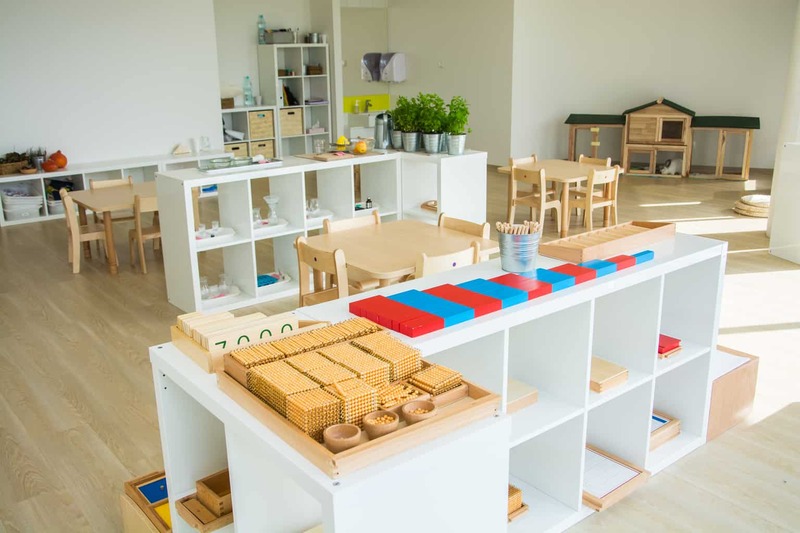 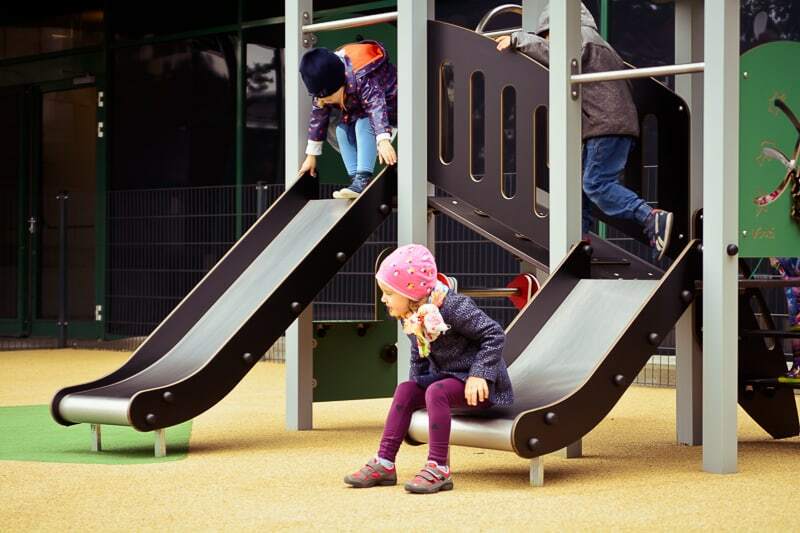 House of Montessori is a bilingual preschool (Polish and English) offering education to children aged 1-6 in four locations in Warsaw: city center/Śródmieście, Wilanów, Mokotów, and Ochota. 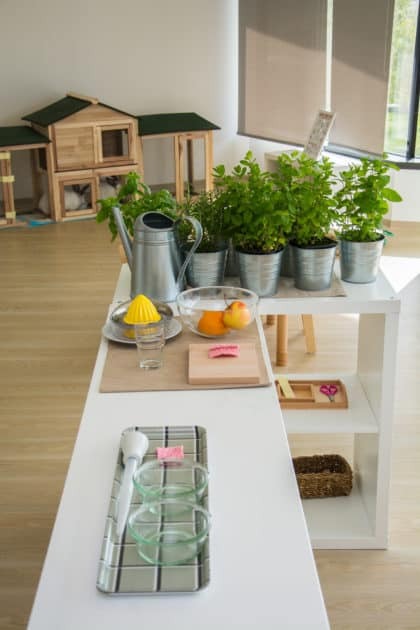 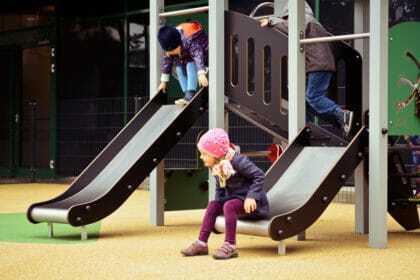 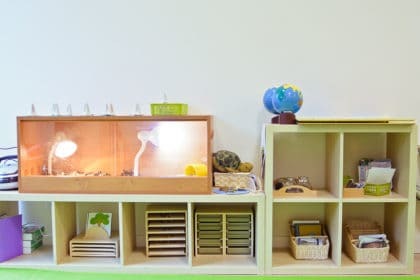 Key aspects of House of Montessori program include English, Montessori pedagogy, empathy, and environmental education. 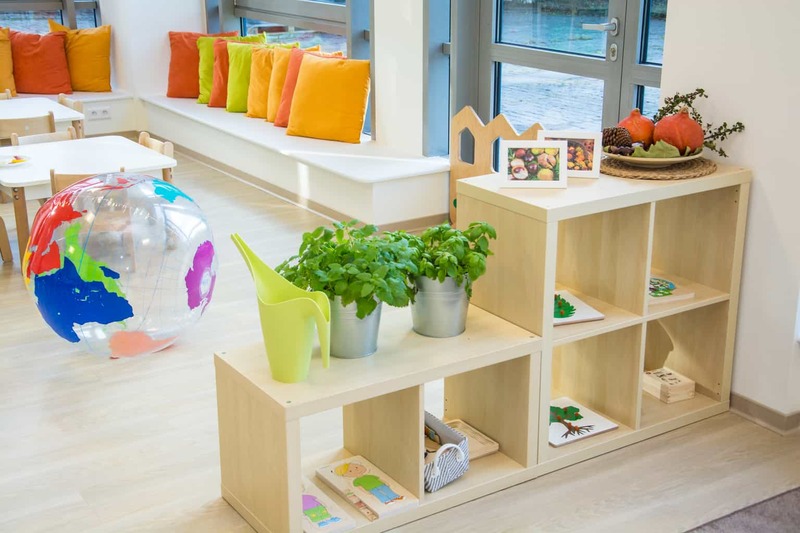 Contact: +48 517 903 007, inflancka@alamakota.edu.pl. 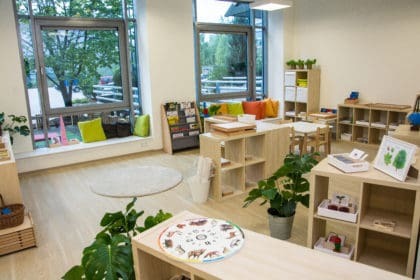 Contact: +48 517 903 007, klimczaka@alamakota.edu.pl. Contact: +48 797 043 023, konstruktorska@alamakota.edu.pl. 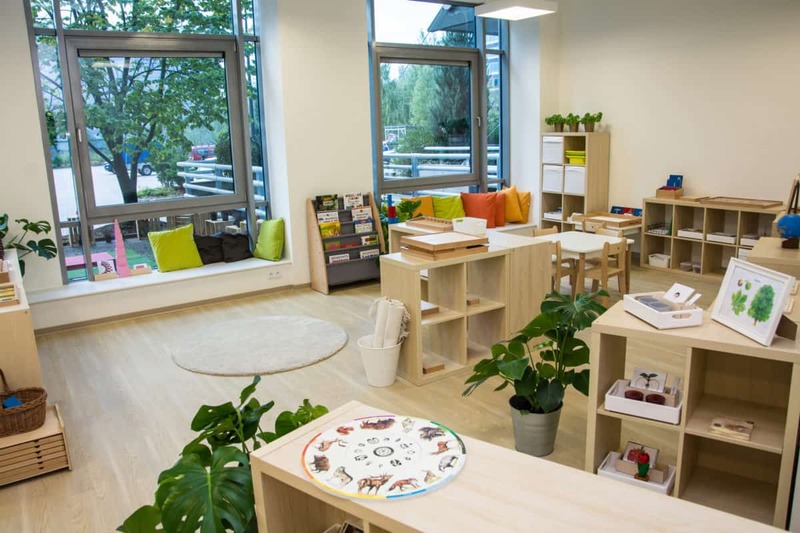 Contact: +48 517 902 904, jerozolimskie@alamakota.edu.pl.